Kolkata is an educational hub of India that boasts of multiple centres for educational excellence. Electrical engineering is a preferred branch of engineering that involves the application of physics, mathematics, electricity, electromagnetism and electronics. Electrical engineers can pursue career in the fields of Renewable Energy, Global Positioning System (GPS) technologies, Mobile Networking, Banking, Finance, Arts, Management, Consulting and more. Following is the list of top private electrical engineering colleges in Kolkata that will help you to choose the best institute of your choice in the city. Techno India College of Technology is a private educational institute affiliated to Maulana Abul Kalam Azad University of Technology. The institute offers Electrical engineering in its B.Tech. in Applied Electronics and Instrumentation Engineering program. For admission in the program aspiring candidates need to have a valid WBJEE and JEE Mains rank. The institute provides its students with the facilities of well-equipped labs, libraries, wi-fi campus, shuttle service, a/c classrooms, hostels and more. University of Engineering and Management is a UGC approved private educational institute located at Rajarhat in Kolkata. The college offers various electrical engineering courses to its students. Some of these courses are: B. Tech. in Electrical Engineering, B.Tech. in Electrical and Electronics Engineering + MBA, Integrated B.Tech. + M. Tech. in Electrical Engineering and more. Aspiring candidates with a passing certificate of 12th standard with mandatory subjects of chemistry, mathematics and physics can apply for the programs. Eligible candidates will then have to appear in the Institute of Engineering and Management Joint Entrance Examination (IEM JEE) conducted by the university. 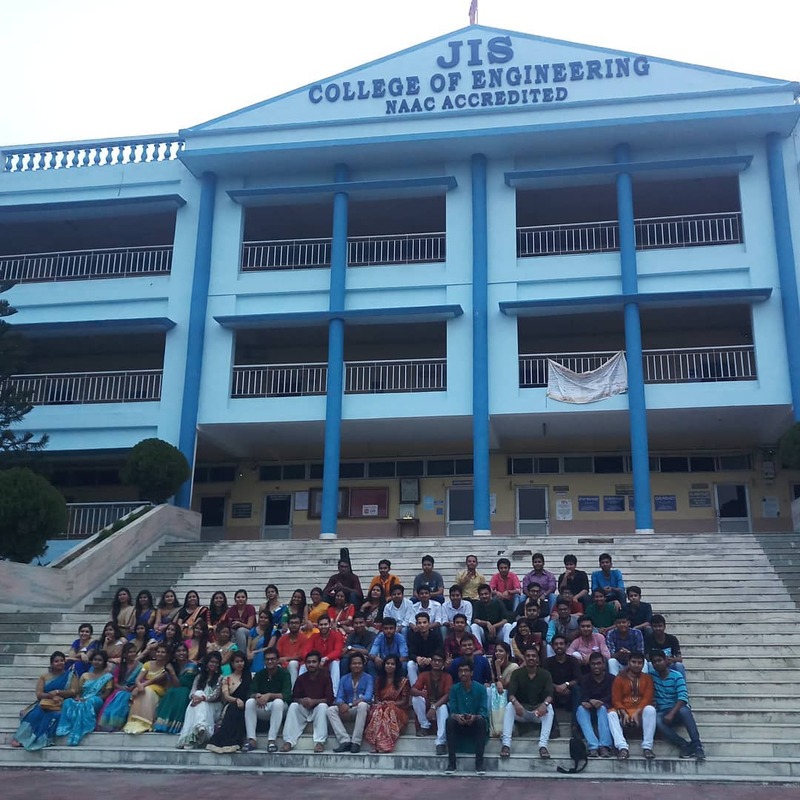 JIS College of Engineering is an autonomous private educational institute located in Kalyani region of Kolkata. The institute has obtained Grade ‘A’ accreditation by NAAC and is affiliated to Maulana Abul Kalam Azad University of Technology. It offers various diploma, undergraduate and post graduate programs in electrical engineering. It is ranked at 12 positions in the top electrical engineering colleges of India. Aspiring candidates of the diploma program must have passed 10th standard with English, Physical Science/Science, and Mathematics subjects. The candidates also need to have a valid rank of JEXPO (conducted by WBSETEC). For admission in the B.Tech. program, candidates must have passed 10+2 and have a valid rank of the qualifying exam (WBJEE/JEE(Main)/CEE-AMPAI-WB). Diploma holders in engineering from AICTE approved institute can apply for lateral entry into the B.Tech. program. For pursuing M. Tech. in electrical engineering, the candidates must be B.E./B.Tech./M.Sc. graduate with a valid rank of GATE/ PGET/ AMPAI-WB. Guru Nanak Institute of Technology is an autonomous private educational institute with Grade ‘B’ accreditation by NAAC. 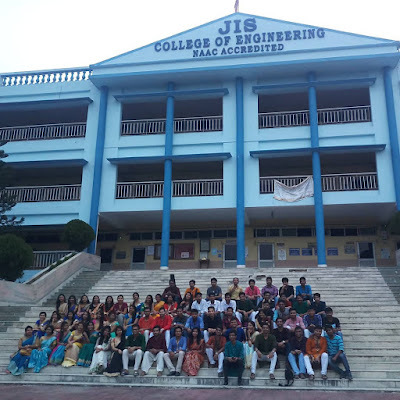 The college is affiliated to Maulana Abul Kalam Azad University of Technology and is located at Sodepur in Kolkata. It offers diploma and B. Tech. programs in Electrical Engineering. The diploma program is affiliated to West Bengal State Council of Technical & Vocational Education and Skill Development and 10th pass students with a valid JEXPO ranking can apply for it. B.Tech. admissions are offered to candidates that have passed 10+2 exams and have a valid entrance exam (WBJEE/ JEE Mains/ CEE AMPAI) ranking. Preference is given to Sikh minority students.